Alright!!! 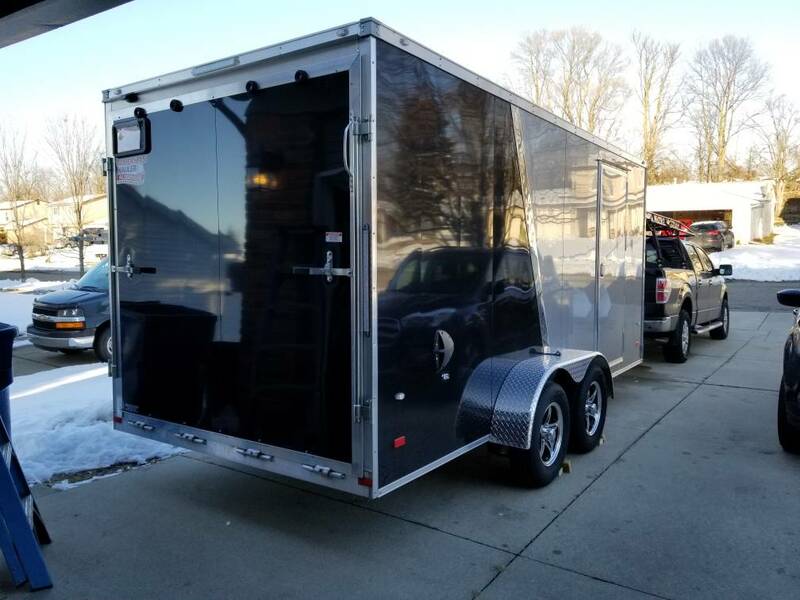 Finally got my enclosed trailer. 16x7 with 6'6" interior height. 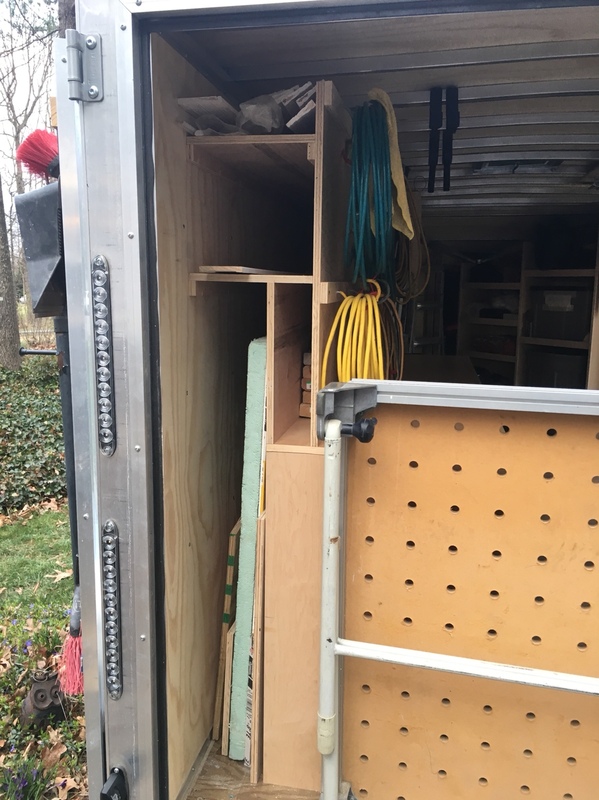 Going to document my build here. 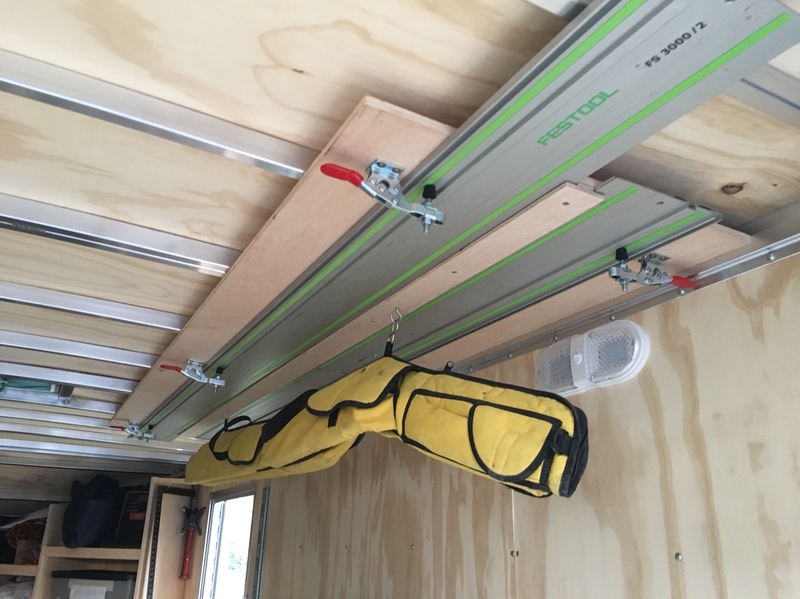 Going to build it like it will be the last trailer I will ever need. 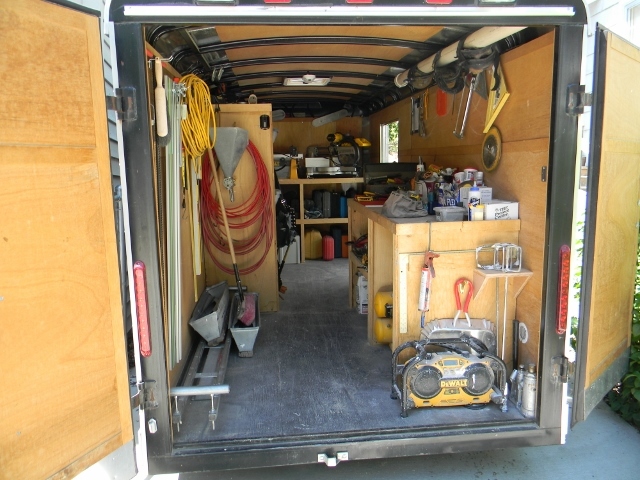 I am a low voltage and handyman contractor. 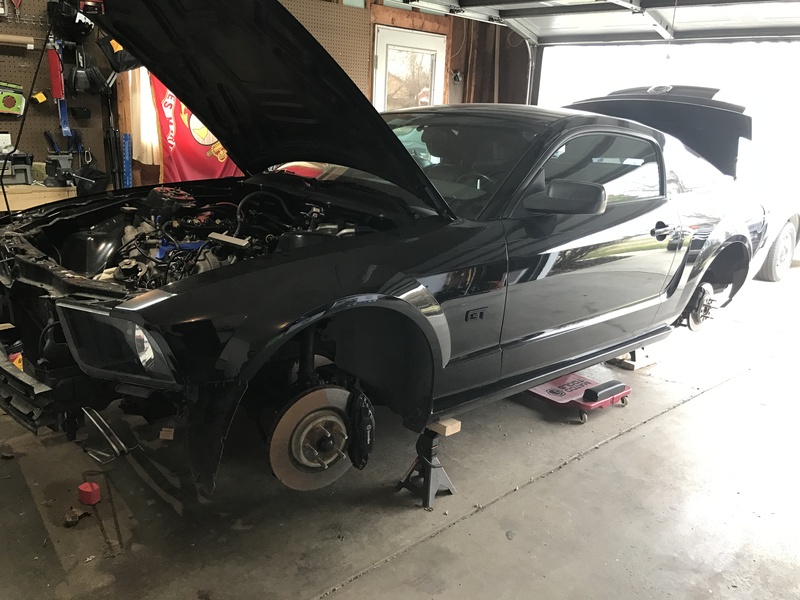 I promised the wife I would sell my mustang before actually up fitting this thing. So for now I'm going to work out of it as messy as I can. Get a feel for how my daily routine isike with so much space. I'm coming from working out of the F150 in the picture only. Upgrade! Build list will include. 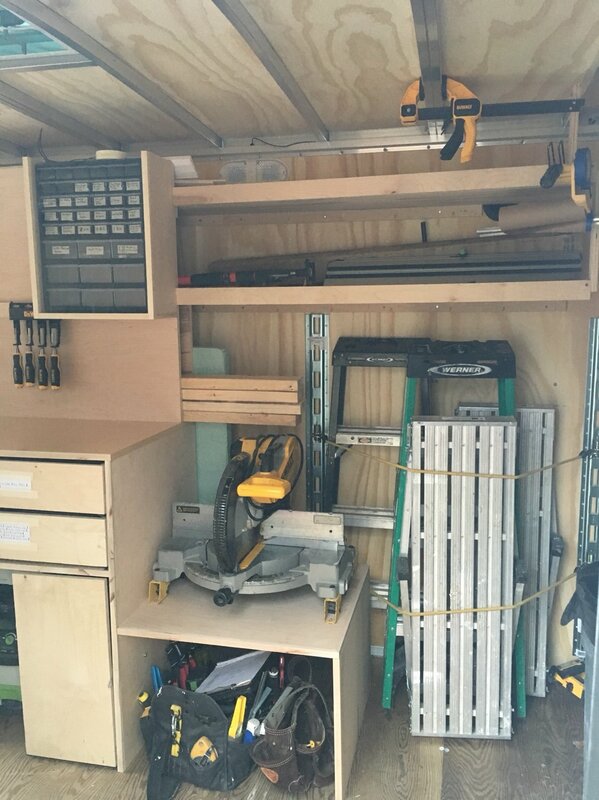 -built in drawers and tool organization. -electrical wiring for solar power, generator and shore power. Anyways let the fun begin. Any input would be awesome everyone. Thanks..
Made a deal with the wife. 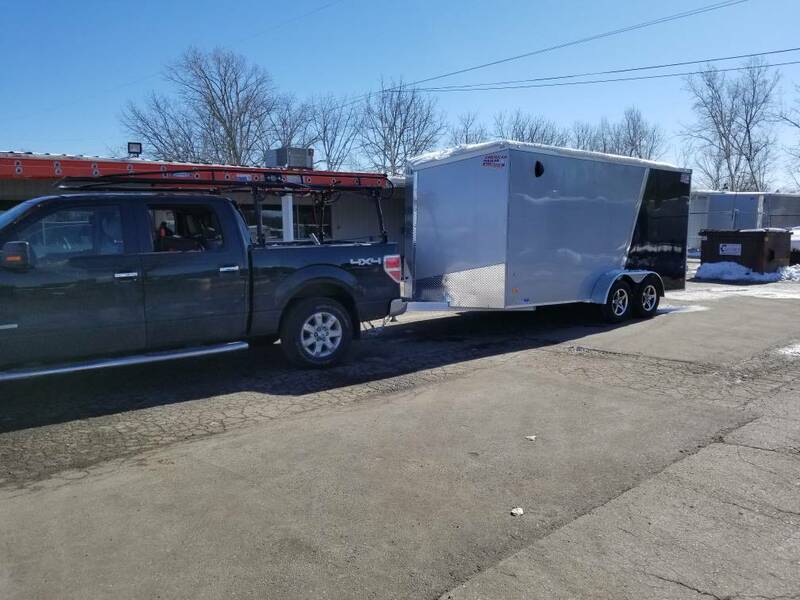 Only money that gets to be spent on upfit of trailer will come from the Mustang being sold. Should bring in anywhere from $7500 to 10,000. So that's my budget for this trailer. Not including the cost of the trailer. Which I paid $6821 out the door. Made a deal with the wife. 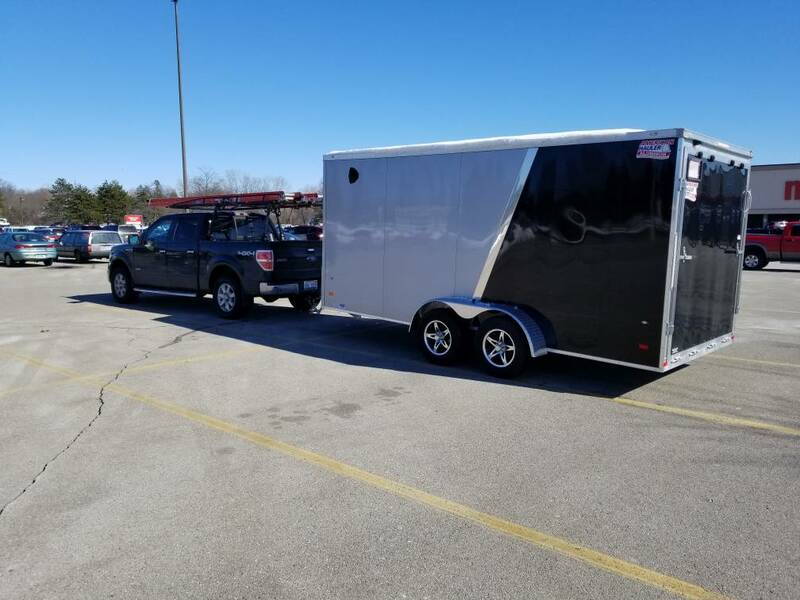 Only money that gets to be spent on upfit of trailer will come from the Mustang being sold. Should bring in anywhere from $7500 to 10,000. So that's my budget for this trailer. Not including the cost of the trailer. Which I paid $6821 out the door. [IMG]https://uploads.tapatalk-cdn.com/20180305/f5897d970b4608d9ff1464fe6846eb7a. All aluminum. In my market this was the best deal for what I wanted. I have been patient looking for a deal. Could have spent less for steel frame ect. But I wanted aluminum. I moved from a flat nose up to a Vnose and I'm glad I did. The extra space is nice. I can help! I'll take that ugly azz Mustang off your hands for 4 grand. Win-Win situation there! 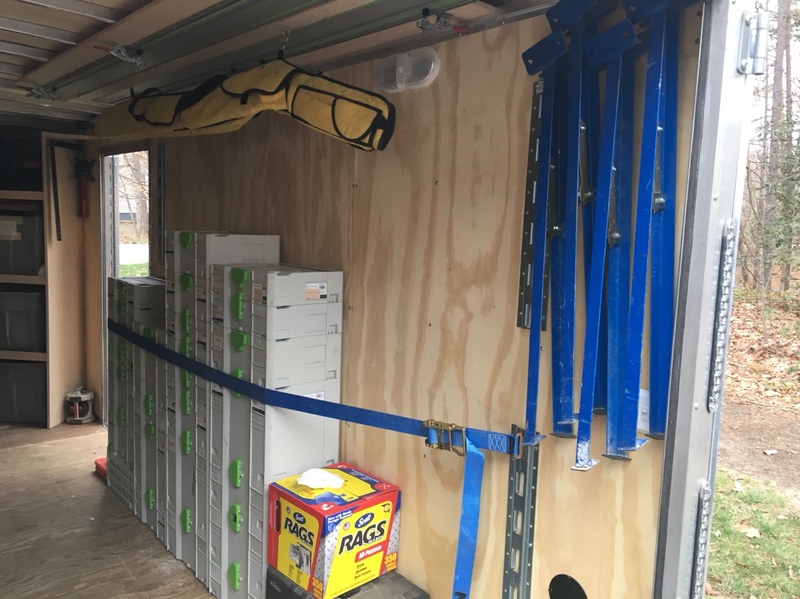 Yeah that's not enough to upfit this trailer. Thanks for the offer. Lmao. I'm in no rush. I worked out of it today for the first to me and oh my God!.. 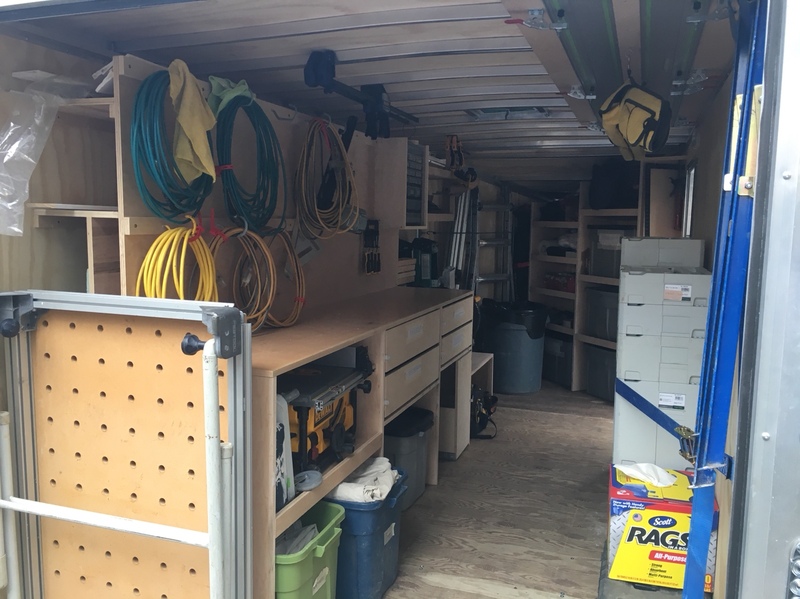 I'm never going back to just a truck or van. 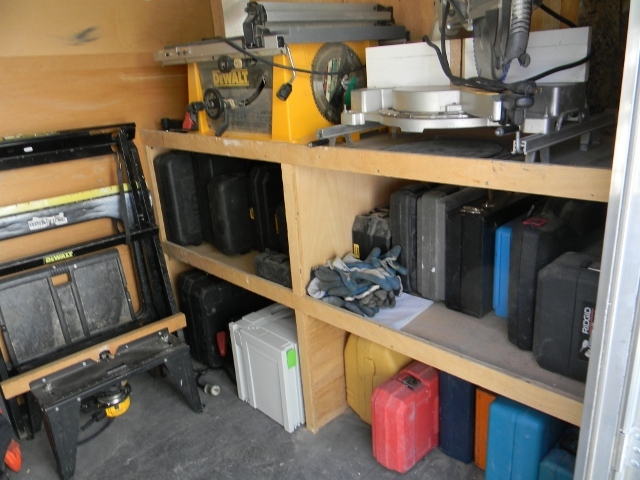 I've had anywhere from 1 to 3 metal boxes as part of my trailer buildouts. 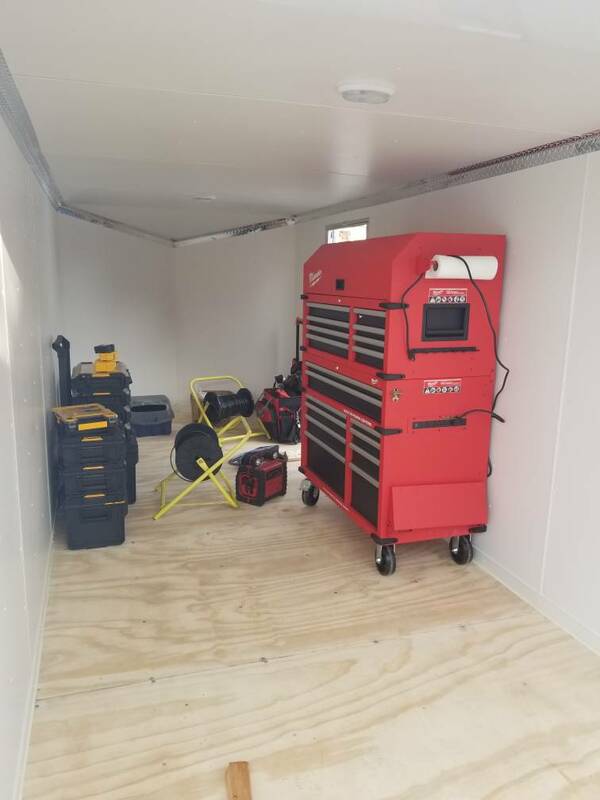 Currently only have one box built in to my trailer. Those boxes really take a beating. 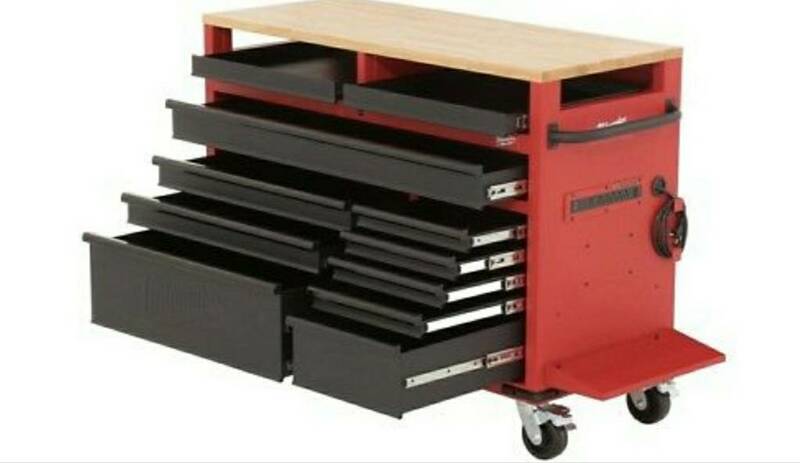 If you ever forget to lock it, the drawers will all be open when you get to your destination. 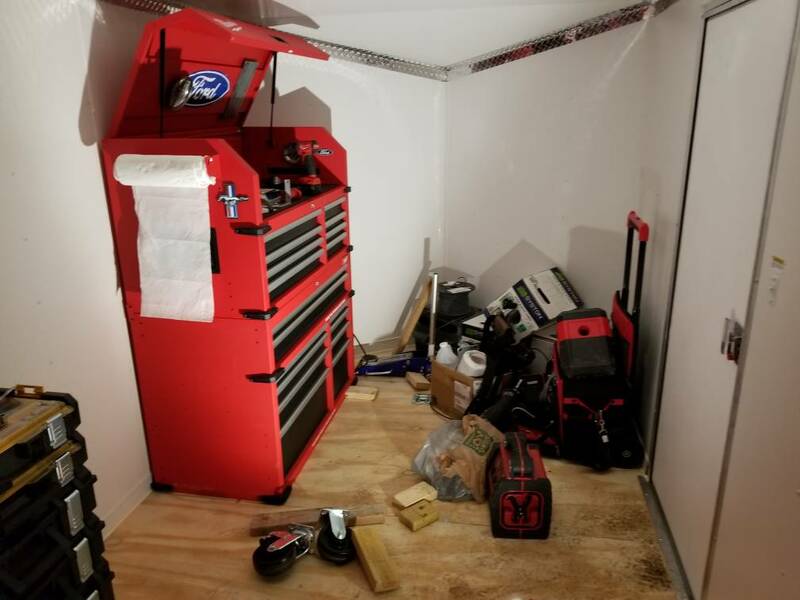 Depending on the road conditions and you're driving habits, the contents could be everwhere, and the drawer slides could suffer. 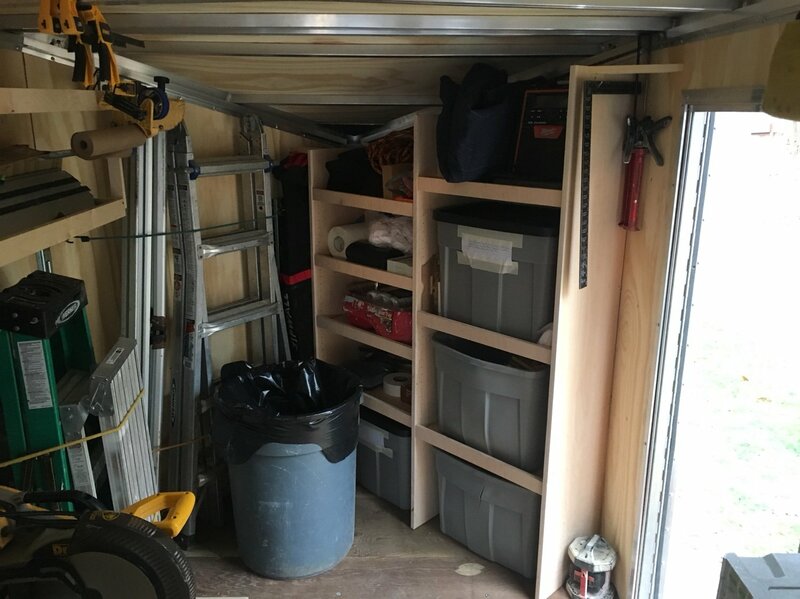 One box and then wood shelves and bins work for me. 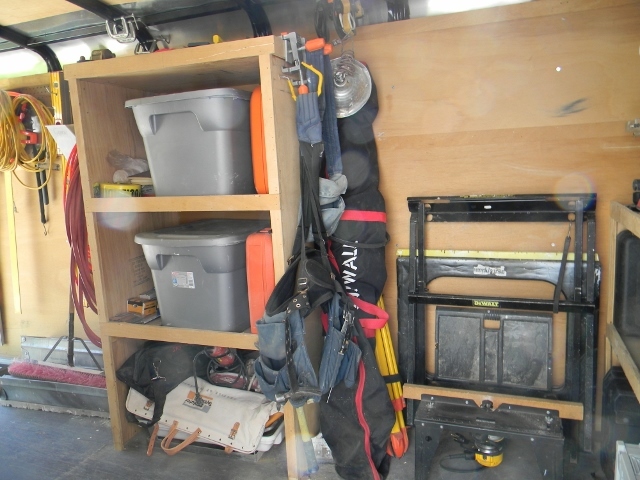 They can be customized to fit your tools, more so than a metal work box. 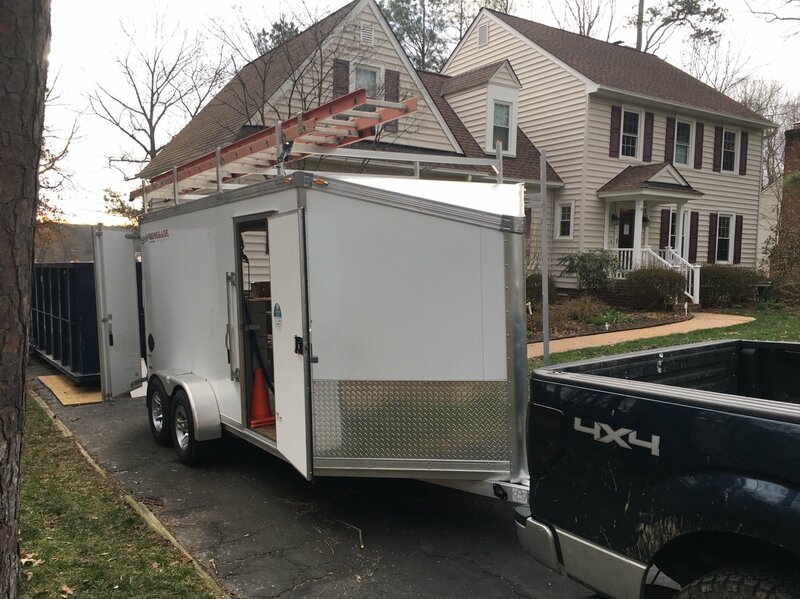 Slick trailer man.. How do you like having the ladders on the trailer? I'm debating if I will just keep them on the truck or not. I used ply, because its quick, cheap and easy! Last edited by tang; 03-06-2018 at 01:03 PM. Really nice.. Going to take me a wile to get to that point.. Right now I'm just throwing my stuff in and working.